What was my job at Taft Federal Prison Camp? I have several good friends and clients about to surrender to Taft Federal Prison Camp. Naturally, through our planning process we discuss the type of jobs that exist in federal prison, including Taft Camp. I am frequently asked about the job that I had. It was not that glamorous. I worked in the kitchen for the first 120 days, before I received permission to transfer. One quick note: I was stunned at how many prisoners did not do their jobs in prison. They wanted the prison to give them things, like more halfway house time, a better bunk, and more amenities, but they were too lazy to do their work. I did not spend time with those groups of prisoners. 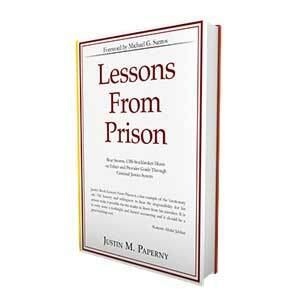 Through my sister site at www.whitecollaradvice.com, I wrote a new blog about the various jobs in federal prison. 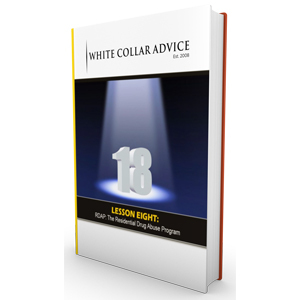 I also filmed a new blog on the subject in my White Collar 101 series.